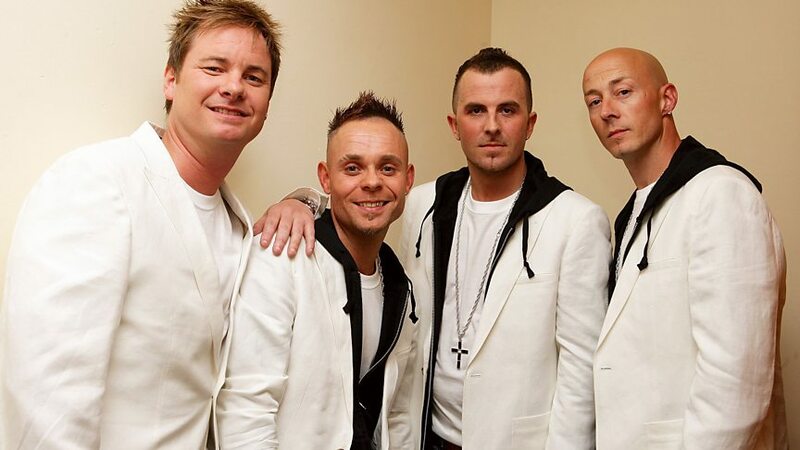 Can you recognise these boyband veterans from how they look now? 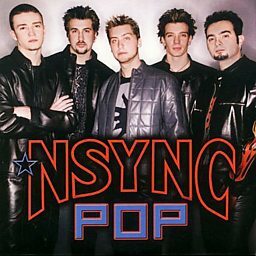 NSYNC (,; also stylized as *NSYNC or 'N Sync) was an American boy band formed in Orlando, Florida, in 1995 and launched in Germany by BMG Ariola Munich. 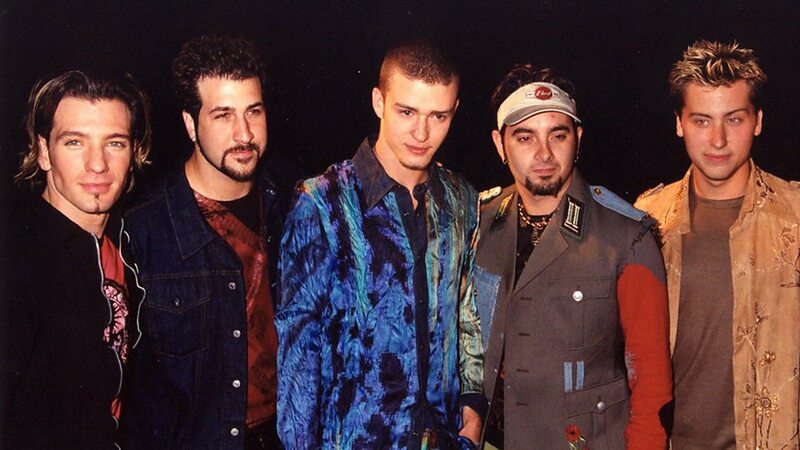 NSYNC consisted of Justin Timberlake, JC Chasez, Chris Kirkpatrick, Joey Fatone, and Lance Bass. 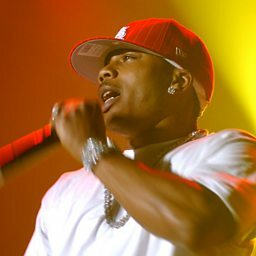 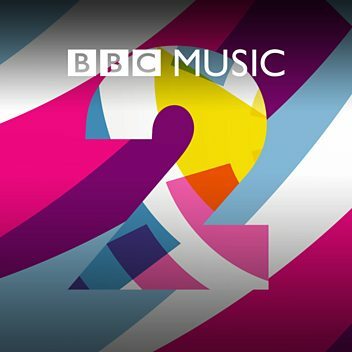 After heavily publicized legal battles with their former manager Lou Pearlman and former record label Bertelsmann Music Group, the group's second album, No Strings Attached (2000), sold over one million copies in one day and 2.42 million copies in one week, which was a record for over fifteen years. 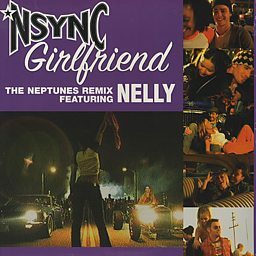 Among the group's singles, "I Want You Back", "Bye Bye Bye", "This I Promise You", "Girlfriend", "Pop" and "It's Gonna Be Me" reached the top 10 in several international charts, with the last being a US Billboard Hot 100 number one. 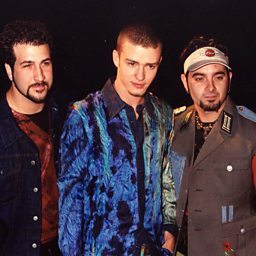 In addition to a host of Grammy Award nominations, NSYNC has performed at the World Series, the Super Bowl and the Olympic Games, and sang or recorded with Elton John, Stevie Wonder, Michael Jackson, Janet Jackson, Britney Spears, Phil Collins, Celine Dion, Aerosmith, Nelly, Left Eye, Mary J. Blige, country music supergroup Alabama, and Gloria Estefan. During the golden age of boybands, these were among the most familiar faces in pop. But how many can you identify now?